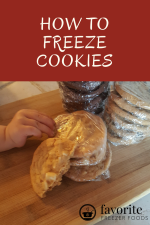 Subscribe to the Favorite Freezer Foods Ezine, a monthly newsletter full of tips about freezer cooking, recipes, meal planning and more. You'll also get a printable freezer inventory sheet as my gift to you when you sign up. Looking for freezer recipes and ideas more often than once a month? 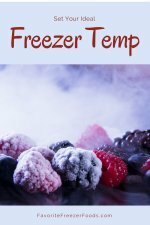 Try the Favorite Freezer Foods Facebook Page for more great info.